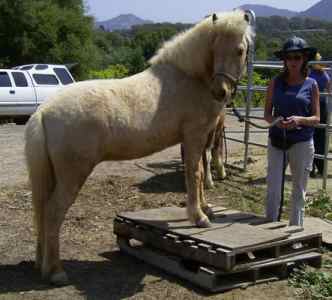 Spring is a great time to progress with training young horses, exposing them to different forms of ground work and obstacles. 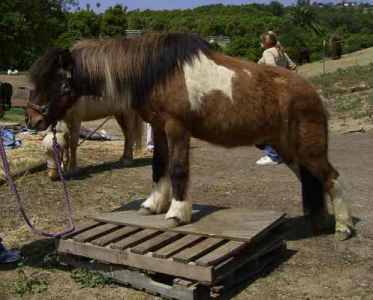 On this day, we had several horses (some for their first time) stand on the platform, and worked with ground-driving. 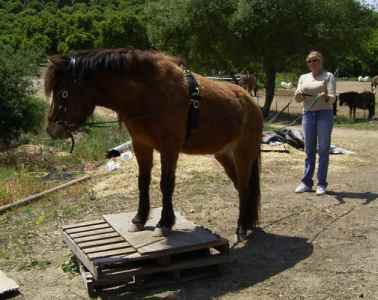 Combining these two ground exercises, we were able to ground-drive one of the young horses onto the platform. 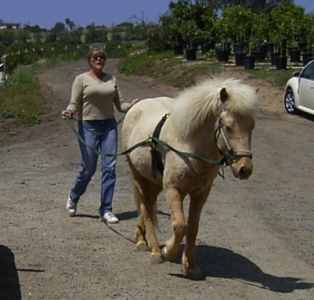 One of the horses was driven in the halter; one in the IceRyder sidepull. He was so proud of himself! 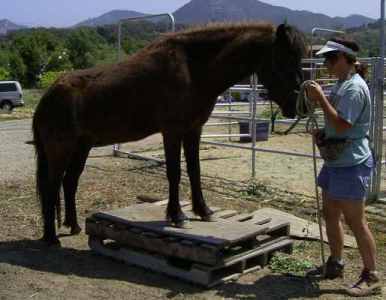 The horses really enjoy the platform work and experience the therapeutic benefits of doing so.